Not much has happened the past 2 weeks, but Satyr from the Shadows is being looked at by my betas, and I got the first of them back yesterday. Hopefully will have more news on that front soon. 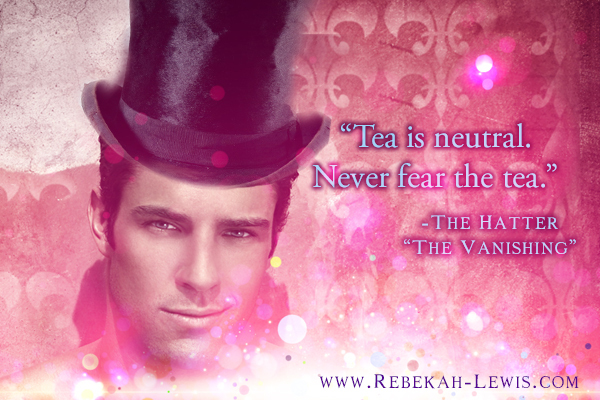 Next up, during the time of SftS’s revisions/editing, I am working on a follow up to The Vanishing. It should work as a stand alone and a conclusion to the short story. I am estimating it to be around 50k, or as long as it takes for the story to conclude in a satisfactory manner. 🙂 The title will be The Unraveling. 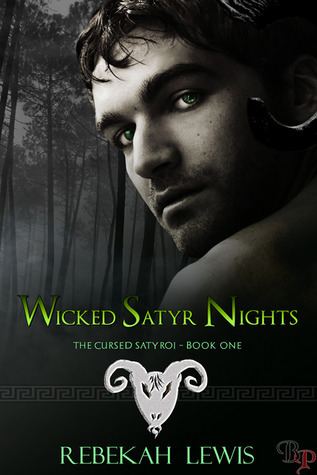 Meanwhile, Wicked Satyr Nights is up for grabs in a Goodreads giveaway until the end of February.